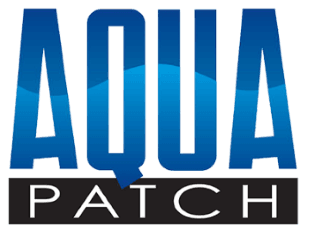 Aqua Patch Road Materials, L.L.C is actively looking for distributors! Please complete the online application form. We will contact you soon! What type of business are you currently operating? Who do you sell your product to?